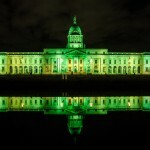 Dublin’s Custom House Building goes green for St.Patrick’s Day Beannachtaí na Féile Pádraig! 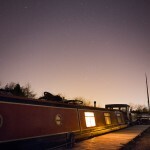 Ever since I bought my new camera in late January I have been eager to test it out with a bit of night time photography. 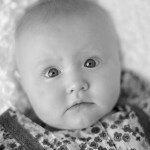 The main reason I picked the Canon 5d mkiii over the mkii was for its vastly improved AF system, which will prove invaluable for Weddings and Portrait work in general….